Prof. Janesh Gupta from Birmingham climbed Mt Kilimanjaro in 1994 and raised £5000 for Endometriosis UK. He saw a great potential to get people involved who had never thought about trekking let alone raising funds for charities. 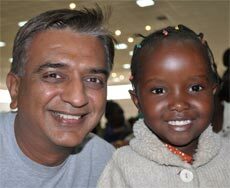 He approached Sewa and was eventually introduced to myself. 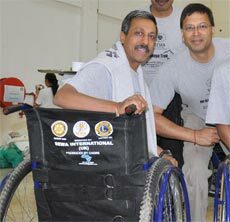 Since then he has raised lots of funds for Sewa and has introduced and inspired many into trekking. 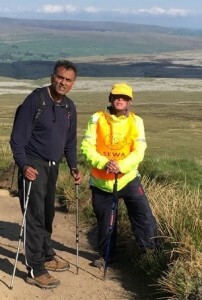 His vision led to the first Sewa trek to Kilimanjaro in July 2006 with 23 trekkers and raised £61800. 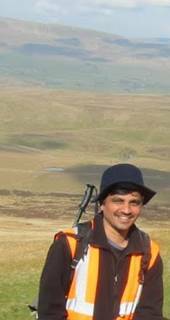 My experience of outdoor and trekking activities goes back to Kenya, my birth place. 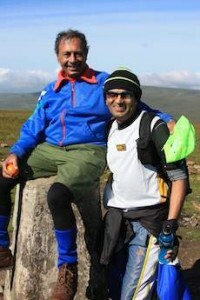 Motivation, encouragement and support was given by my eldest brother Ratilal Shah. 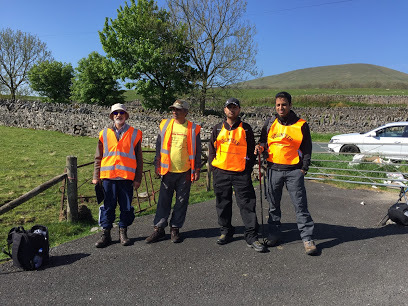 Having walked all the hills in the Lake District several times, the Yorkshire three peaks again and again. 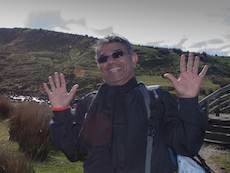 To Mt Kenya Pt Lenana 4985m in 1994 and Mt Kilimanjaro 5895m in 1996 to Everest Base camp 5800m in 1998. 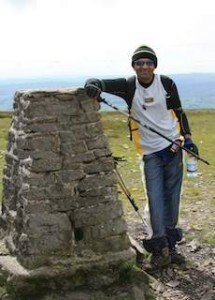 Then with my whole family to Mt Kenya Pt Lenana in 2003 and up to Hemkund 4329m in 2005 in India, I was ready for a bigger challenge. 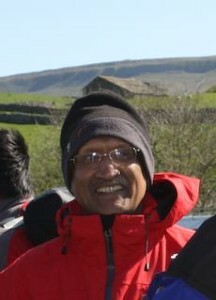 ~ Satish Shah F C A, Bradford. 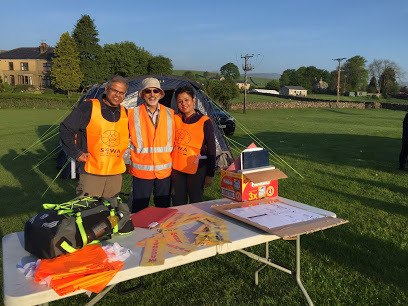 Charity Through Adventure is a service project of Sewa UK – charity number: 1135425. 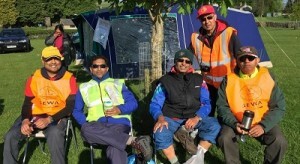 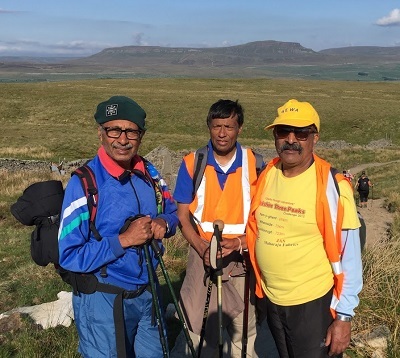 Ratilal Shah has been a big influence on all our admin team and many who have enjoyed numerous walking days in his company. Always making sure with route planning, timing , safety and enjoyment of his group. 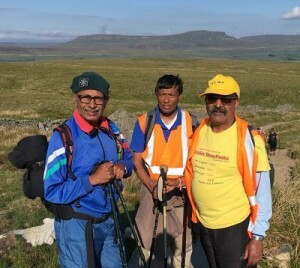 The photo shows him on his 70th birthday completing the Yorkshire 3 Peaks on 21 July 2012 and assisting a new group from London to also complete the challenge.